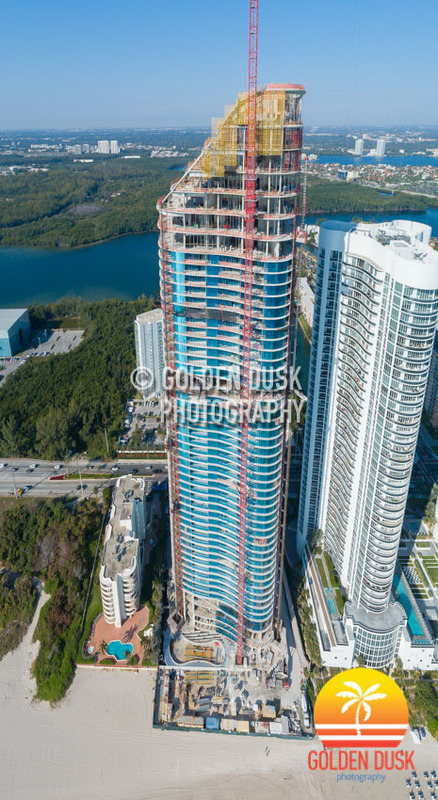 The South Tower of the Park Line Towers at MiamiCentral has reached the 31st floor and is two floors away from topping off at 33 floors. 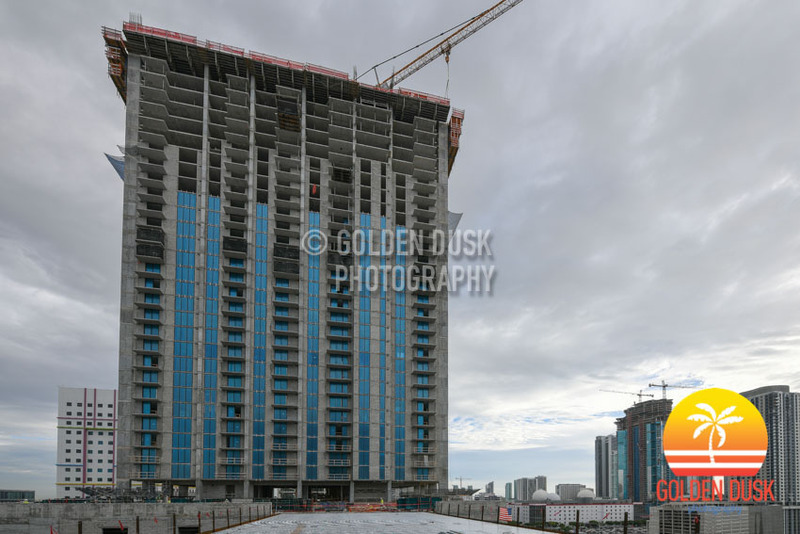 The North Park Line Tower topped off at 30 floors at the beginning of September after starting to go vertical a year ago in November 2017. 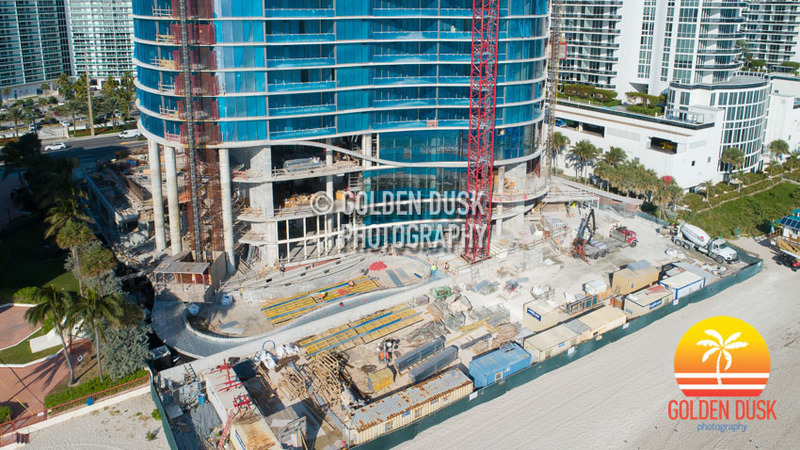 Both the North and South Towers will have a total of 816 rental units. 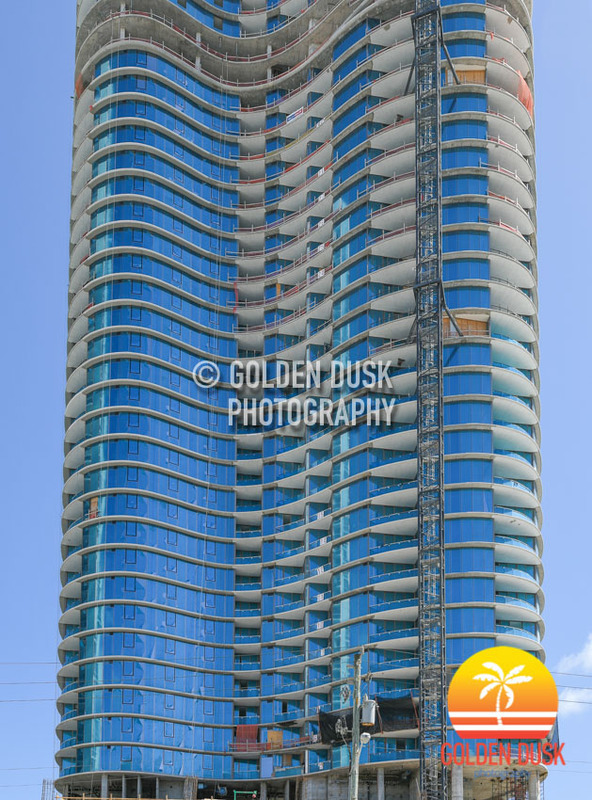 Previous construction photos of Park Line Towers can be viewed here. 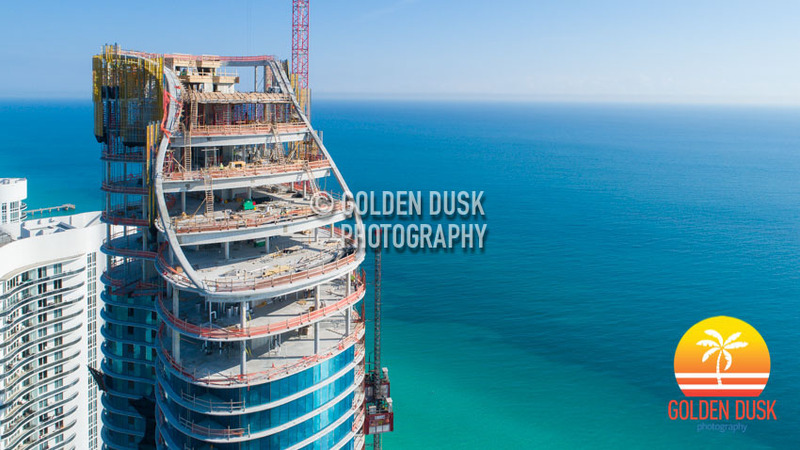 The Ritz-Carlton Residences Sunny Isles Beach has reached the 51st Floor and is one floor away from topping off. 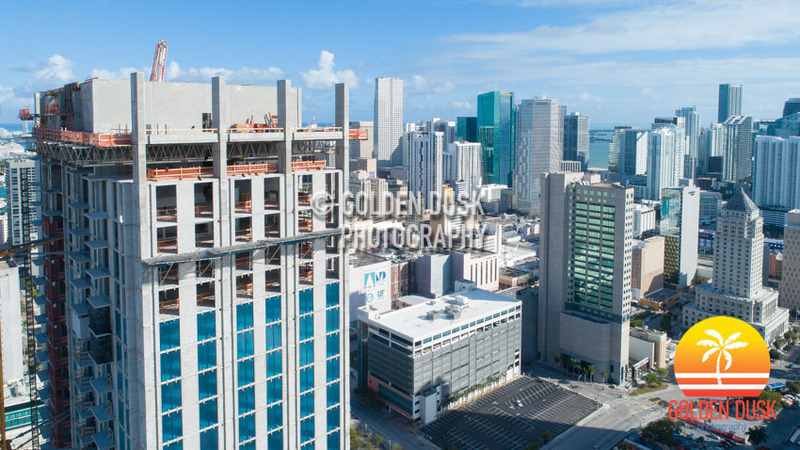 At the beginning of the year construction was on the 24th floor and in June construction was on the 44th floor. 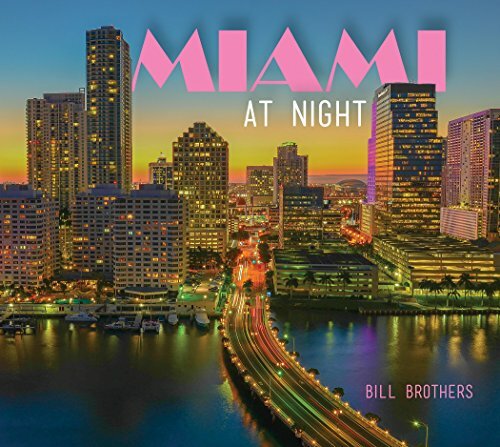 Developed by Fortune International Group and Château Group, construction began in June 2016 and is expected to be completed in 2019. 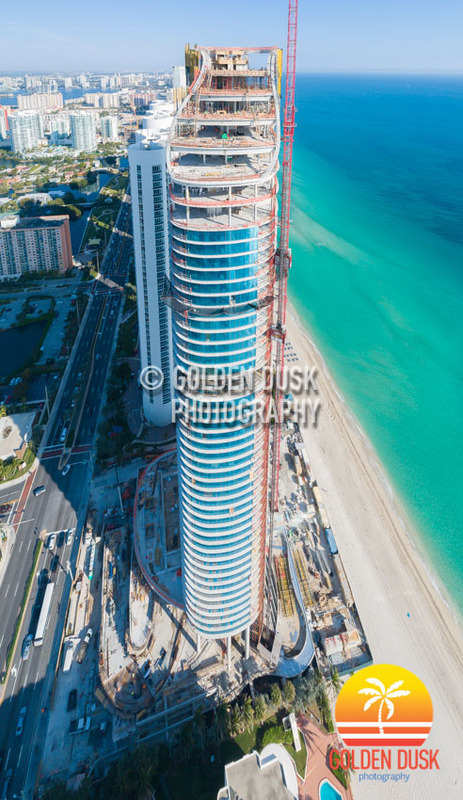 The Arquitectonica designed Ritz-Carlton Sunny Isles Beach has 212 residential units. 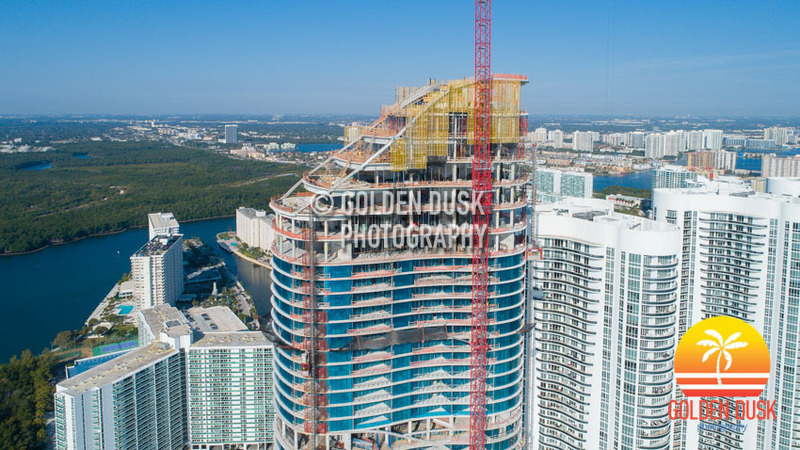 The South Tower at Park Line Towers MiamiCentral has reached the 26th floor of construction before it tops off at 33 stories. 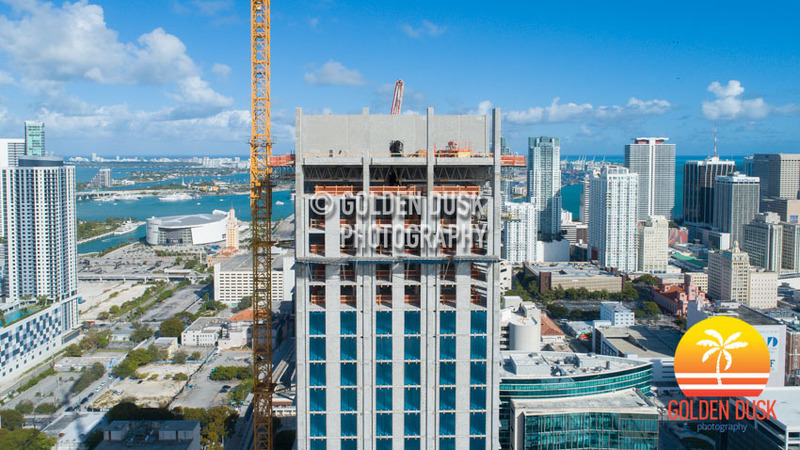 The North Tower topped off early September at 30 stories. 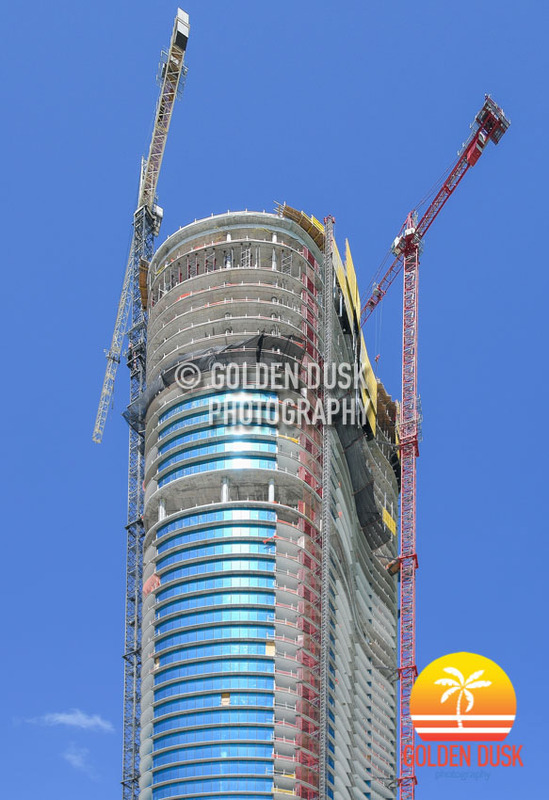 When we last looked at the Park Line Towers at MiamiCentral in early July, the North Tower was close to top off. 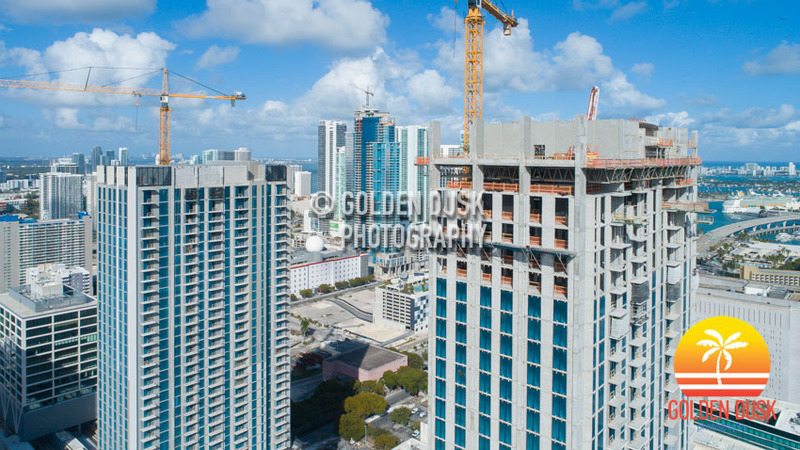 The North Tower has now topped off at 30 stories while the South Tower will top off at 33 stories. 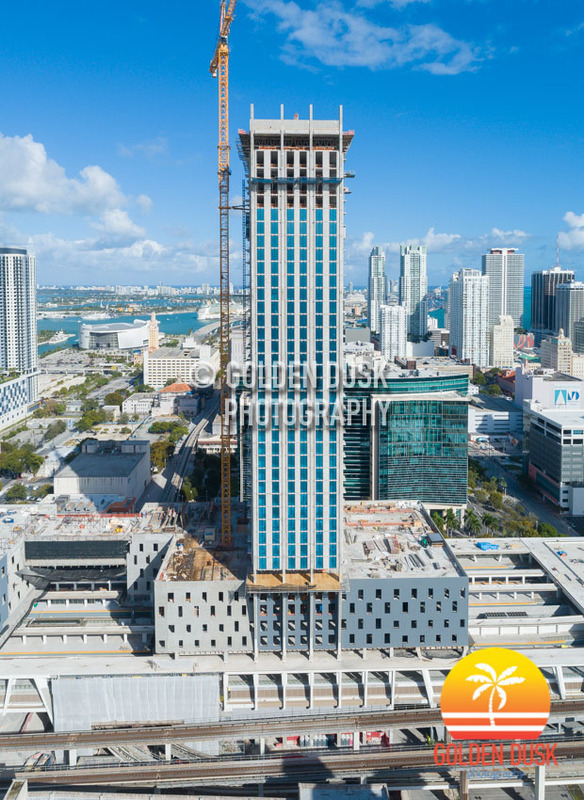 The North Tower started going vertical in November 2017. 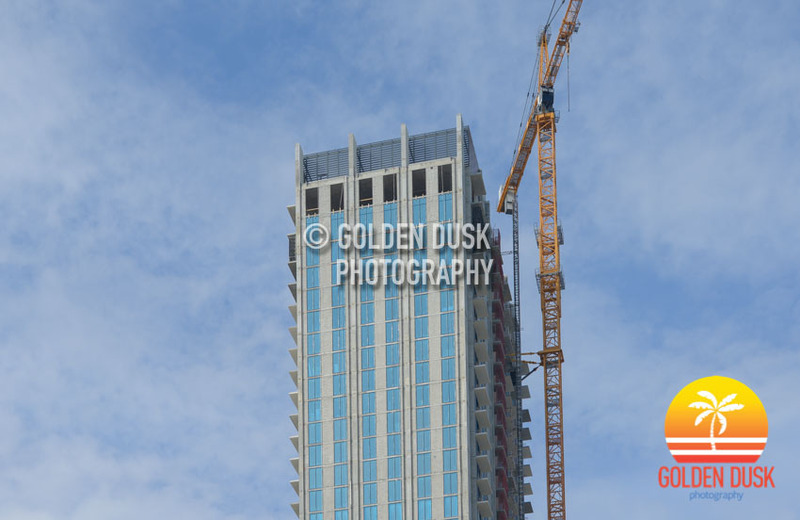 Previous construction photos of the Park Line Towers can be viewed here.